A fun filled excited celebration of hope, peace, joy and love. Come and join us for carols and Christmas drama! It will be a great night with great people. 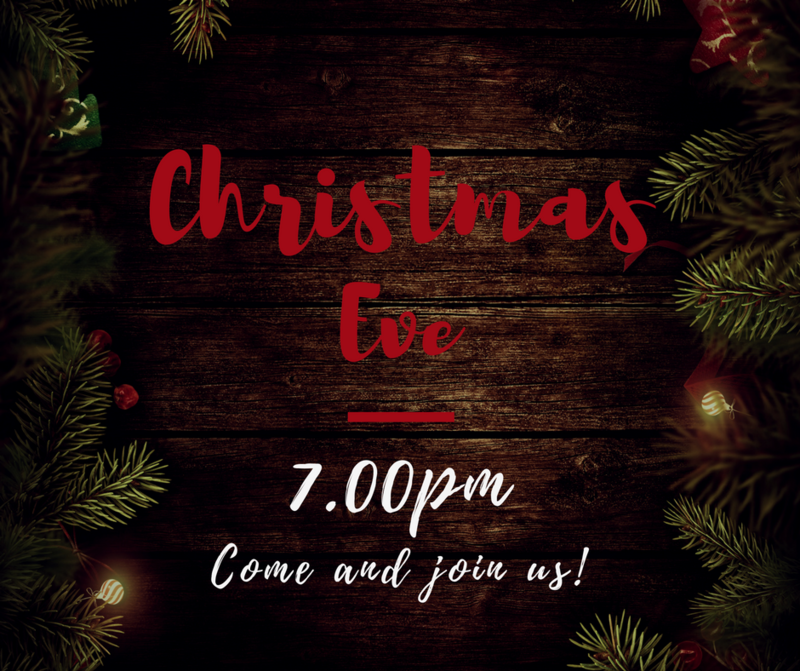 Come and celebrate the birth of our saviour! 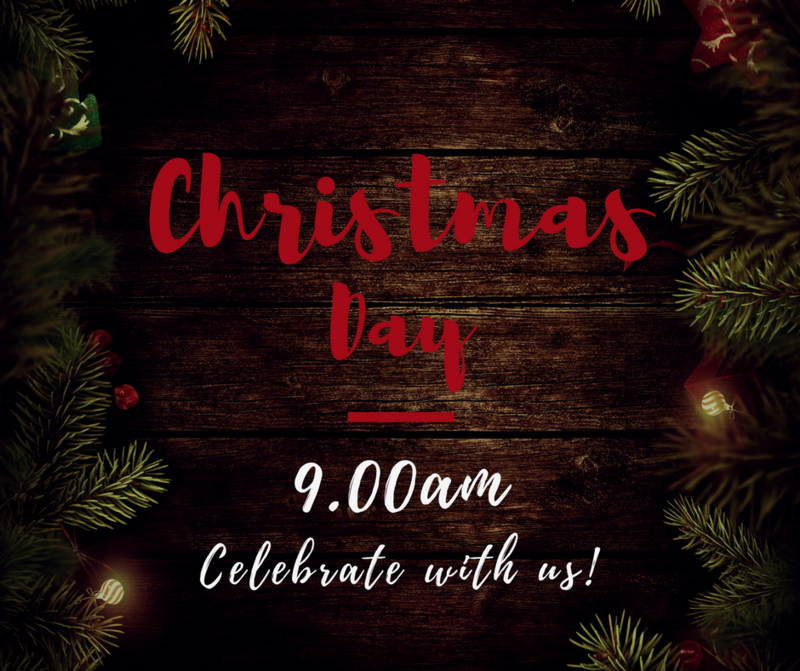 Start your Christmas off right at 9am with this service of celebration. Family friendly and lots of fun.